In addition to the traditional production, we also produce a very limited quantity of whisky using richly peated malted barley as the cereal varietal. The malted barley has been dried in the traditional way, over peat infused kilns, giving the whisky its unique smoky flavour. 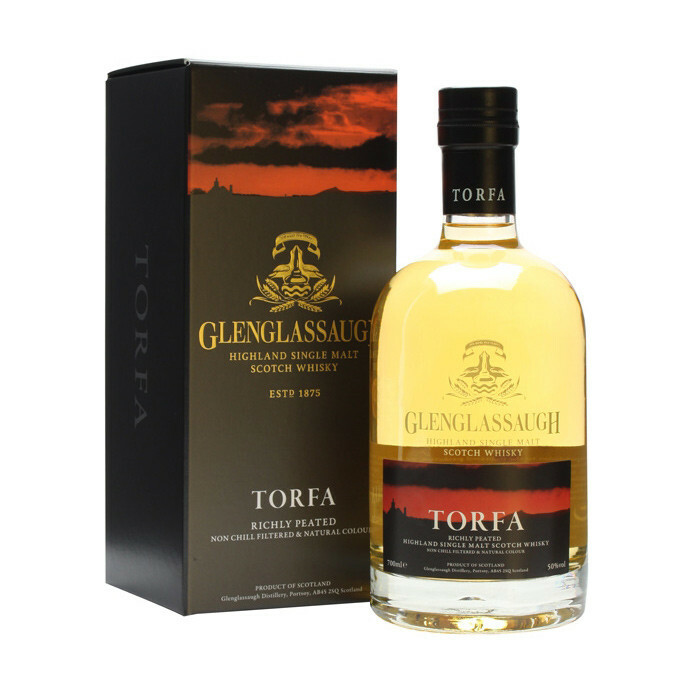 Glenglassaugh ‘Torfa’, with its peaty, phenolic nature, is a unique expression, and is quite different to the usual style of whisky produced in the Highlands.